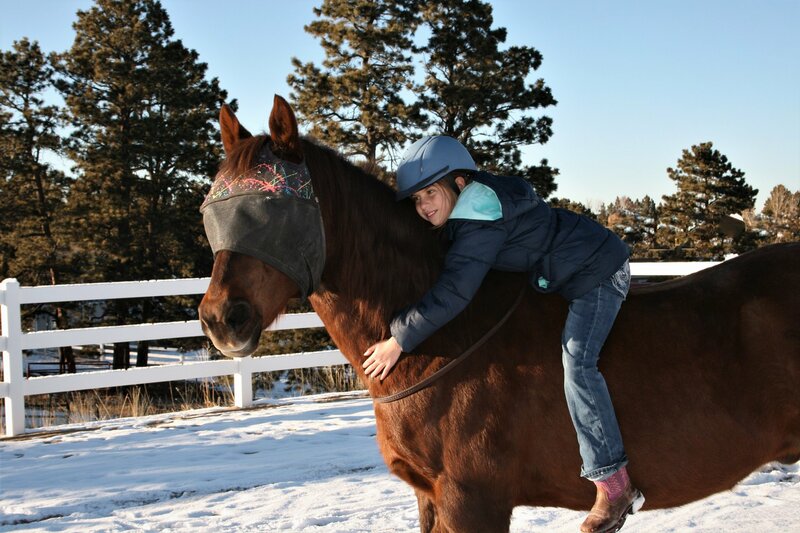 * With its patented wrap around visor, the Equine Sun Visor provides an industry leading 99.9% direct UV ray block to the eyes and surrounding soft tissue. 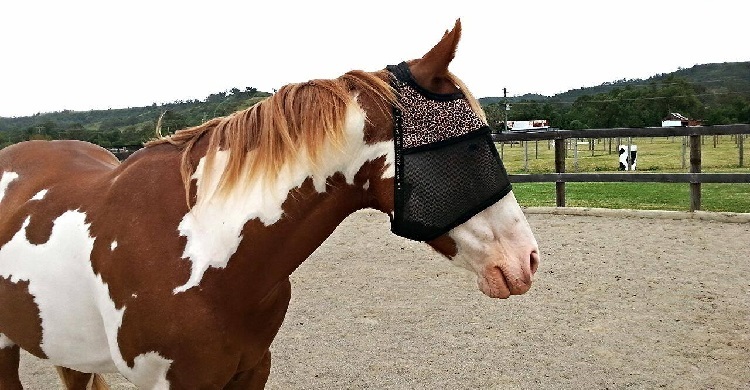 Whether your goal is to increase your horse's comfort level and provide protection from the sun and UV rays, or provide supportive treatment for trigeminal neuralgia, head shakers syndrome, uveitis, conjunctivitis, cancers, or post surgical care, our products can meet the need. 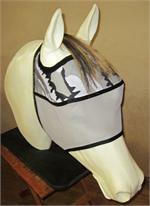 All of our products are made per order and go into queue in production after the order is processed. Since the products are so personalized, we do not keep completed inventory on hand. Our current turn around time is approximately 7 - 10 business days. We appreciate your business and your patience. We will do our very best to get your order to you just as soon as possible. If your need is urgent, please contact us. 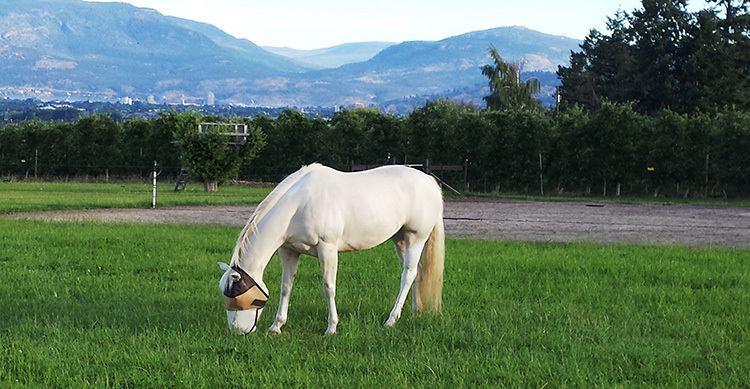 The Ear & Forelock Opening design allows room for those horses with full forelocks. No additional charge, just check the option button when ordering! 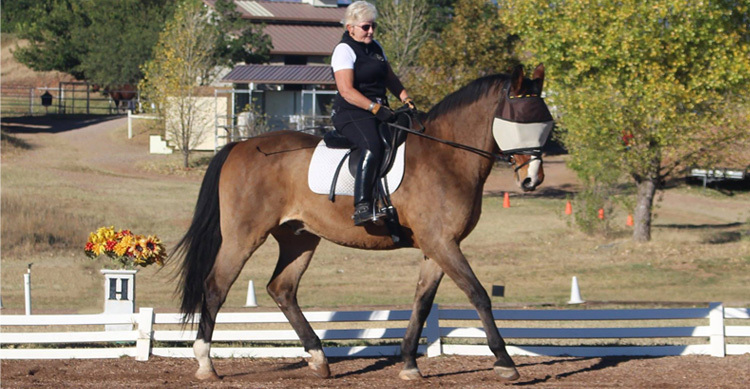 Sharing the same industry leading 99.9% UV block visor, the ESV Plus uses Textilene 90 mesh, which can provide a UV block of up to 90%. 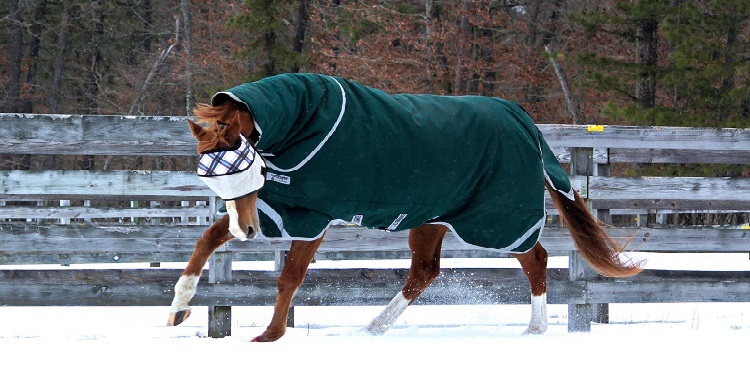 It is very beneficial to those who must deal with indirect UV rays from environmental reflectors such as sand or snow.